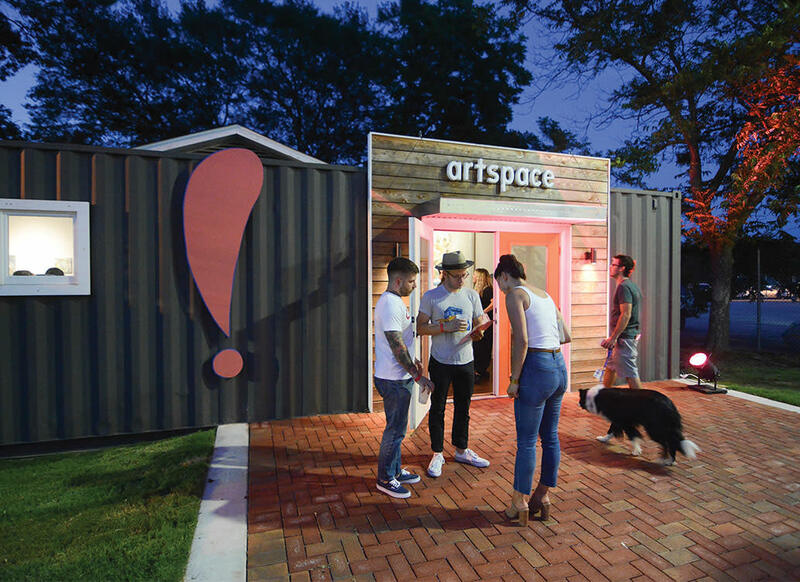 Welcome to Hapeville, a Main Street city known for its vibrant arts culture, eclectic dining experiences, and burgeoning opportunities for economic development. 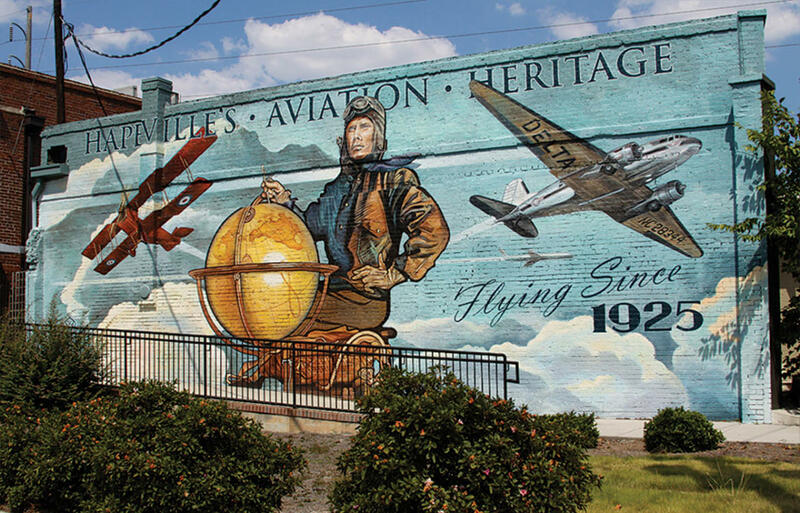 Conveniently located about seven miles from downtown Atlanta, Hapeville offers big city amenities with small town charm, not to mention easy access to Hartsfield - Jackson Atlanta International Airport and two major interstates. The historic downtown area features a sprawling park, shops and restaurants, as well as unique displays of artistic expression — including sculptures, murals, and the city’s signature butterflies. Hapeville presents several excellent, super convenient hotel options just around the corner from Hartsfield- Jackson Atlanta International Airport. 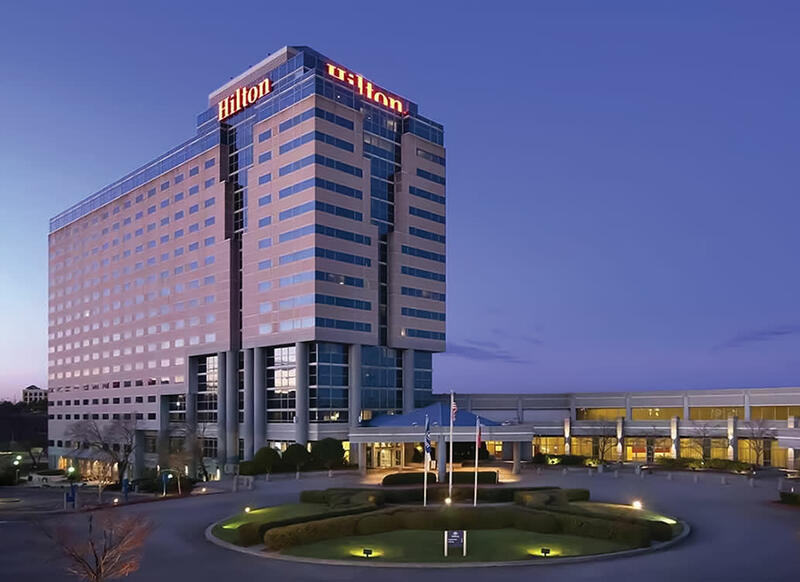 All locations offer complimentary airport shuttle services, comfortable accommodations, and easy access to two major interstates. The Kimpton Overland hotel, overlooks the 1.6-mile track of the Porsche Experience Center and the expansive airport. Talk about a million-dollar view! 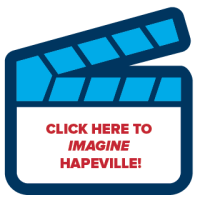 If variety is the spice of life then Hapeville is your place. One-of-a-kind as well as some of your favorite chain restaurants live here (we're home to the original Chick-fil-A Dwarf House! ), not to mention copious ethnic cuisine to excite the palate. 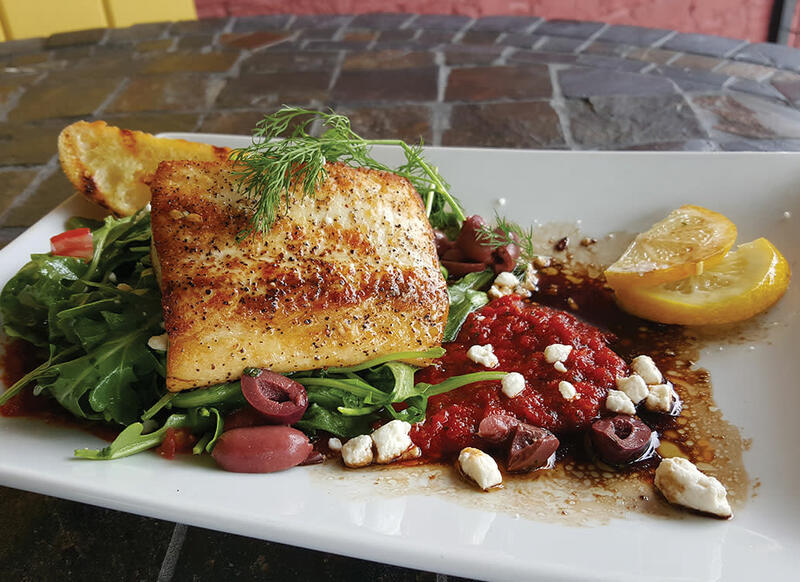 Hapeville Corner Tavern offers upscale pub fare and a modern, casual-cool atmosphere. For other tastes, check out Café at the Corner, Drip Coffee, Buttersweet Bakery, and Volare Wine & Bistro. Not hungry? Arches Brewing and Beer Girl Growlers & Bottleshop can quench your thirst. 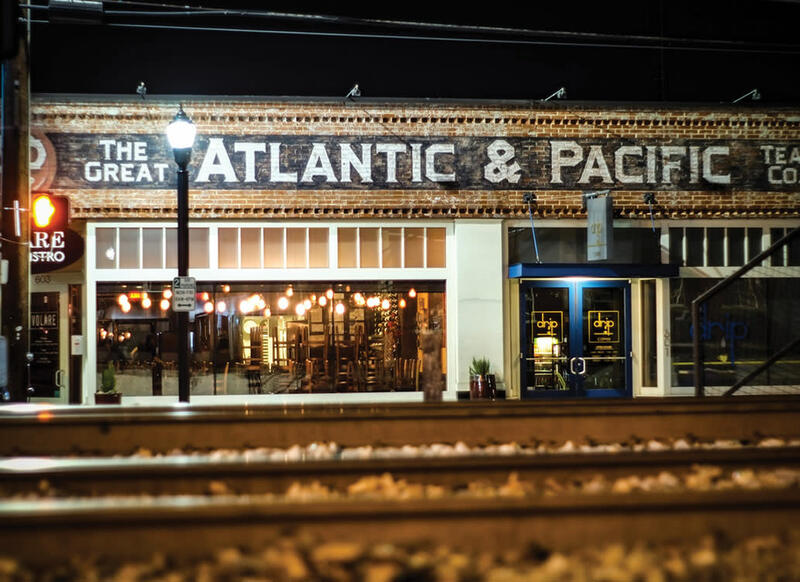 The Hapeville Train Depot Museum serves as a nostalgic reminder of an older, slower form of transportation. If you are looking for something at a more rapid speed, be sure to check out the Porsche Experience Center. This fun, fast-paced venue offers a personalized, 90-minute track experience with over 75 of the latest models to choose from.